Window installation costs can vary pretty significantly, depending on the condition of your frame and sill. In addition, homeowners may need additional services, such as interior or exterior trim work that can certainly add to the per opening window cost. We will explore the range of costs that consumers can expect to pay when it comes to replacement window and new construction installation costs. 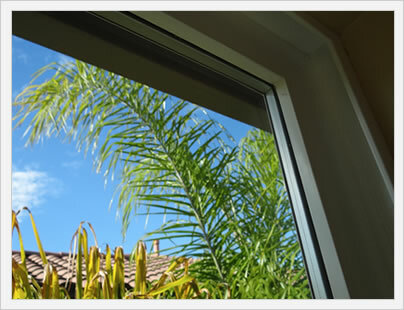 In general, window installation pricing runs $50 to $250 per opening. In the case of a pocket installation, the existing replacement window is removed from the opening and the new replacement window is slid in, where it is made square and plum using wooden shims that hold it in place. The window is then secured into place using predrilled screw holes in the frame. A low expanding foam fills any gaps between the frame and opening, and then the window is caulked and sealed in place. Consumers can expect pocket installation to run $50 to $75 per window. 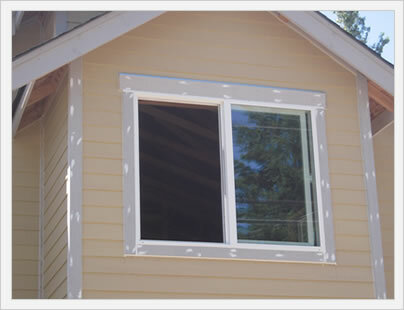 Normal window installation involves all of the same steps that we outlined above with pocket window installation. In addition to these steps, standard installation typically involves some amount of work to the existing frame and/or sill, which will add time and expense to the installation cost of each window opening. Consumers can expect to pay between $75 and $150 for normal window installation per opening. With full frame window installation, the entire sill and frame are removed in order to get down to the rough opening. Flashing will then be applied to the header and sides and a sill pan will be applied to the lower edge as an additional water barrier. The contractor will then build out the frame and sill and then install the window using the same steps that were involved with the pocket install. Consumers can expect to pay between $150 and $250 per opening for full frame window installation. New construction window installation is somewhat similar to full frame installation in terms of the number of steps involved, amount of labor required, degree of difficulty and cost of the materials. Consumers can expect new construction window installation to range in cost from $200 to $400 per opening. More on window costs per square foot. I can guesstimate the replacement cost of two windows, (35x68 and 35x86), however, I need to be able to estimate the labor costs. Can you help? Glenda, I estimate that a typical replacement window of that size would cost $100 to $150 per window for the installation. But that estimate is based on no knowledge of your project whatsoever. The only way to know what the fair market price for windows and/or installation is to get several bids from quality local companies. Try and have the bids broken down by product and labor so that you see what each company wants to charge for the labor portion. Three or four bids is going to give you the range of prices, then you should negotiate the bids down to their lowest price. Feel free to send me your bids and I will give you my two cents on what the best option is in terms of windows and project costs.